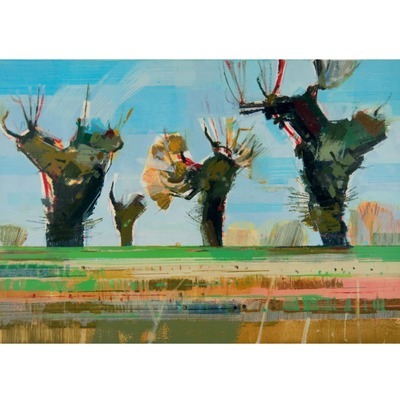 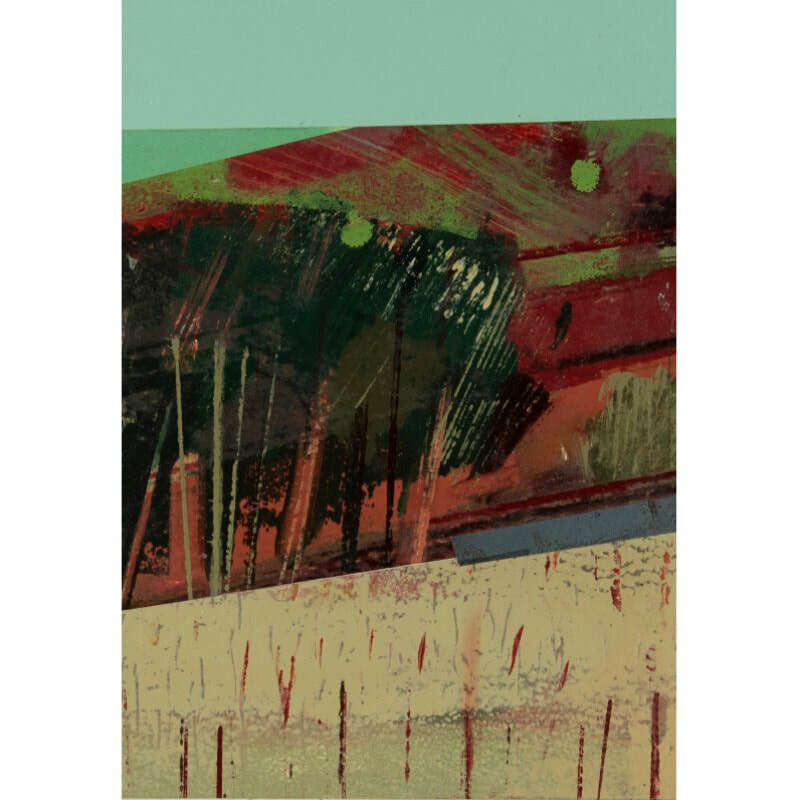 Jane is a Norfolk-based painter and printmaker whose work is primarily concerned with interpretation of landscape and a Sense of Place. Inspiration comes from direct and repeated observation of the ever-changing landscapes around her; taking account of fleeting moments of extraordinary light, juxtaposition of forms, unexpected colour. 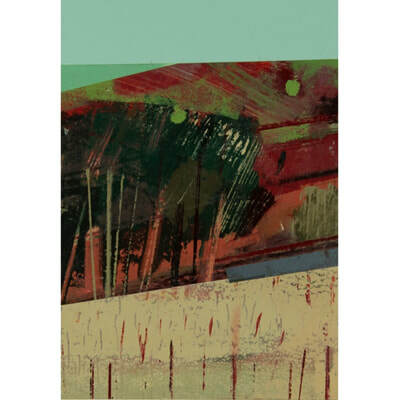 Jane’s work also explores rhythm and space. Jane often makes works in series; her unique methods for producing her paintings on paper utilise a magnificent 1940’s offset litho press to build countless fine layers of colour and marks over many weeks - this process allows for the traces of a previous work to become the start of the next. 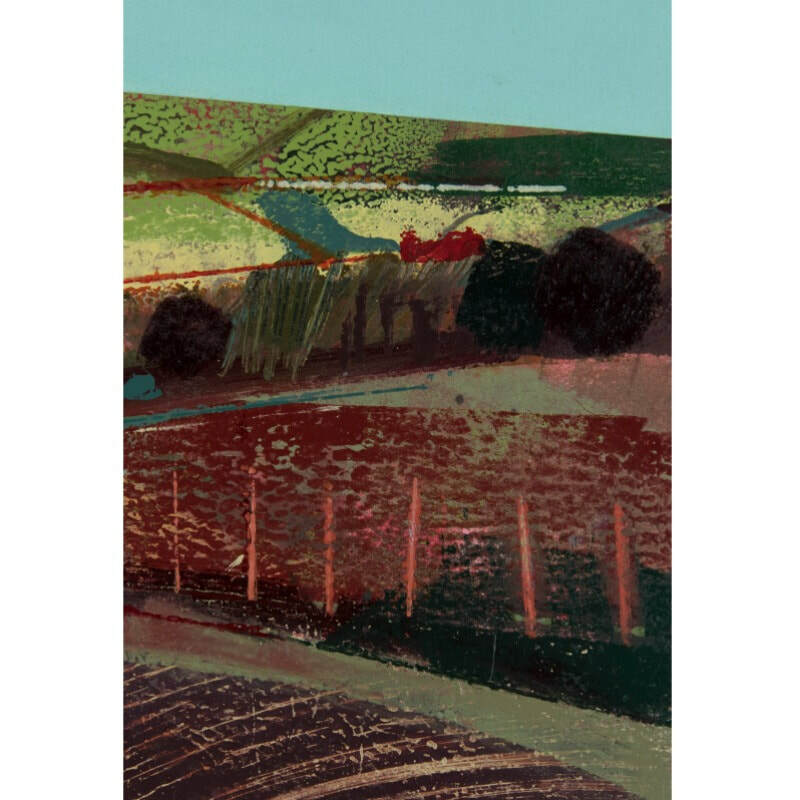 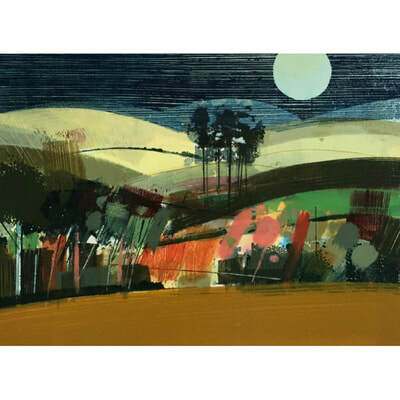 Her work has been selected for many prestigious national exhibitions, including the Royal Academy Summer Exhibition, the Royal Society of British Artists, National Open Art, Originals National Print Exhibition, and is held in public, private and corporate collections.